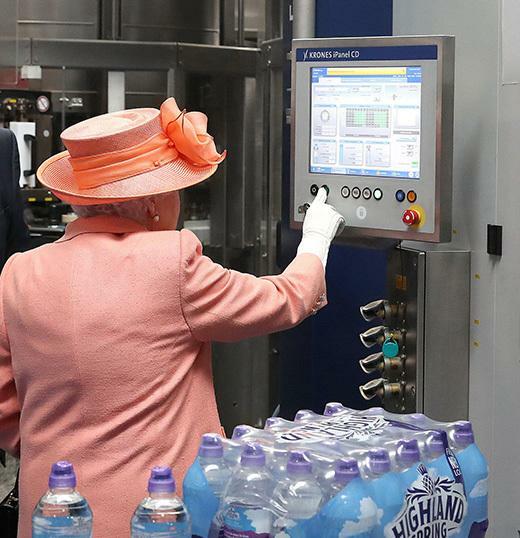 Fit for a Queen » HHP Associates, Inc.
Pushbuttons “fit for a queen” — EAO switches are used worldwide! Expressing the immediate moment of interaction and making it innovative, intuitive and reliable is EAO’s passion. HHP Associates, Inc., a division of ESI, is the Florida representative for EAO Switches, a global technology leader and manufacturer of Human Machine (HMI) systems and components serving the transportation, machinery, heavy duty, lifting and moving, specialty vehicle, medical and automotive markets. Intuitive development skills along with global manufacturing capabilities, worldwide supply chains, and superior project and consultation management result in complete and innovative HMI Systems. HMI components include award winning push buttons, indicators, emergency stop switches, rotary selectors, keylocks and more. We are honored to serve as a manufacturer’s rep for EAO Switches. EAO’s HMI components include award winning push buttons, indicators, emergency stop switches, rotary selectors, keylocks, and more.